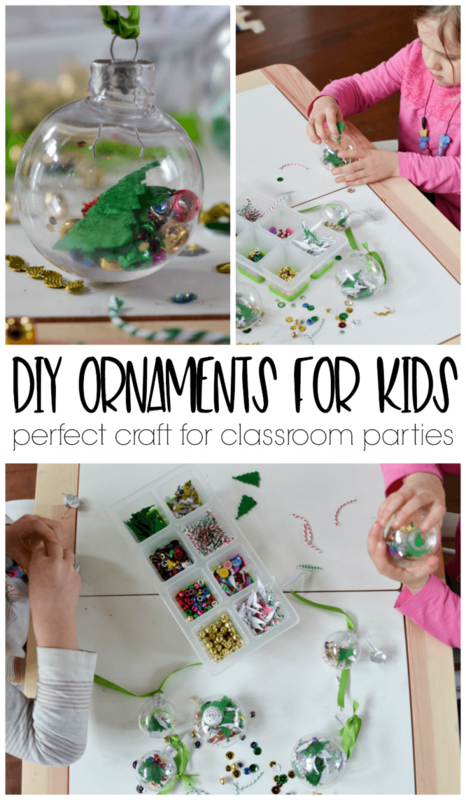 These ornaments are a great craft for Christmas classroom parties, especially for preschool, kindergarten, and first grade students. They are easy for kids to make on their own and could be used as a gift for parents. 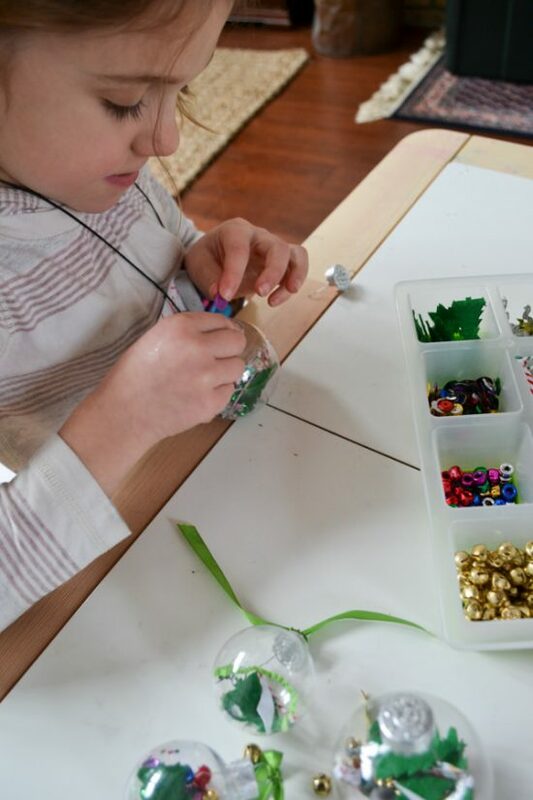 Allows kids to use their creativity and fine motor skills! 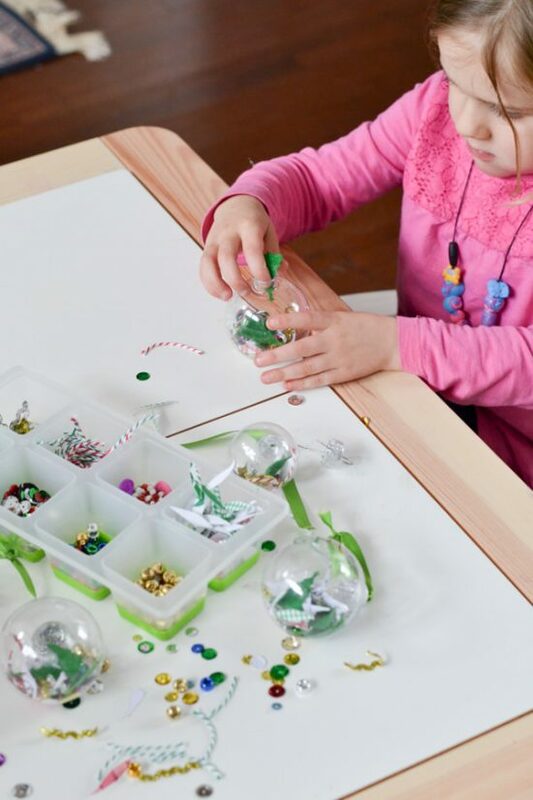 Last year, I volunteered to set up the craft for my daughter’s holiday party in her Kindergarten classroom. 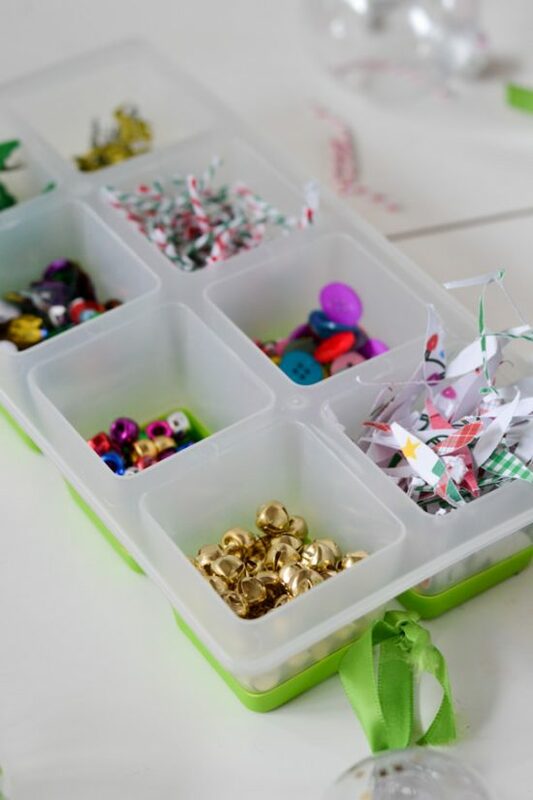 I love doing crafts with my kids, but planning an activity that could be completed in 15 minutes by a larger group of kids made me a little nervous. I’ve planned my fair share of craft and holiday gift making in my own classroom; but 5th and 6th graders are just a tad bit different than a group of 5 and 6 year olds. Of course, there are plenty of ideas out there for different crafts for Christmas classroom parties, but I wanted to try to plan something that kept the kids busy for the full amount of time, was developmentally appropriate, and also was something they could take home to add to their holiday decorations, or even give as a gift. Oh, yes, and I wanted to make sure it didn’t cost me a ton of money, either! 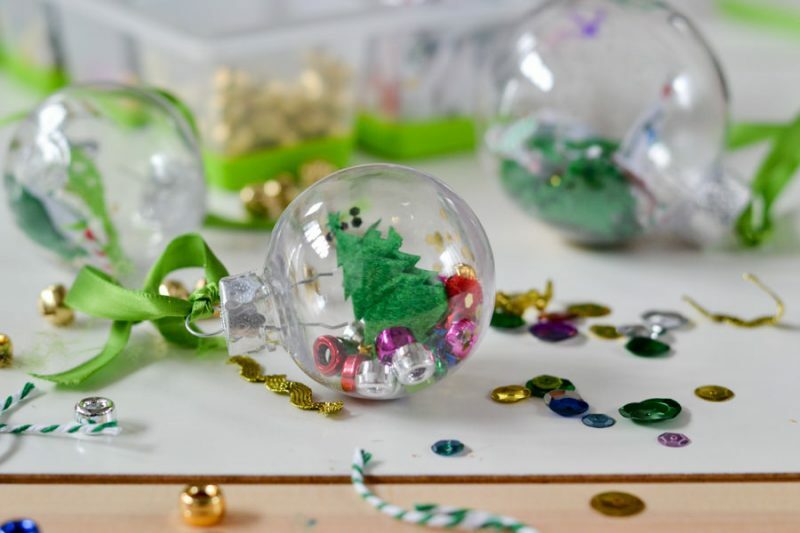 The clear ornaments you can find at any craft store are a perfect vessel for a ton of different holiday ideas. 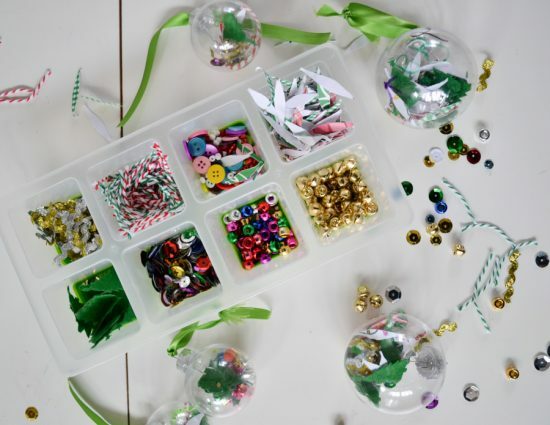 This use of these ornaments is something kids can do completely on their own and allows them to be creative and practice with their fine motor skills, too! 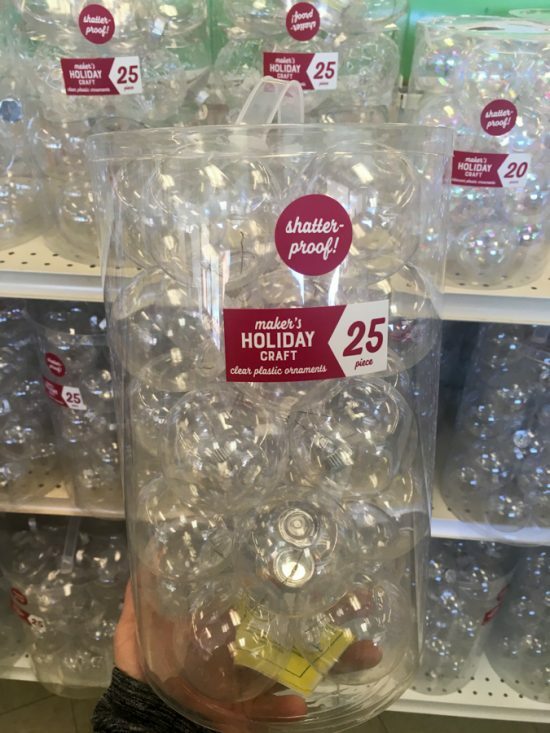 Thankfully, you can find the ornaments in both plastic and glass. The plastic ones are definitely cheaper, and way safer for kids as well. I think I picked up a pack of 25 for about $10. 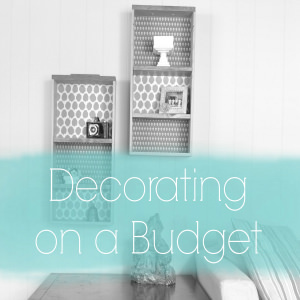 The sky’s the limit on what you can offer for the kids to fill up their ornaments. 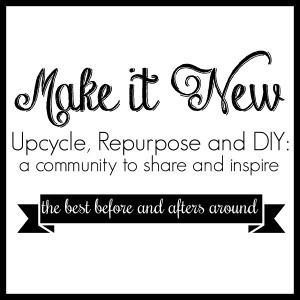 I put out sequins, pony beads, cut up pieces of ribbon and twine, tiny jingle bells, felt Christmas trees (that I cut apart from a ribbon), and shredded pieces of holiday paper. 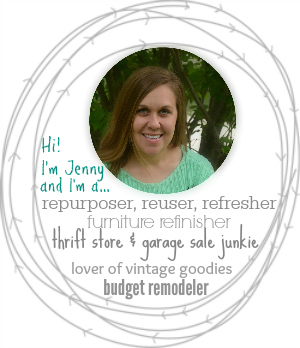 I would recommend just taking a cruise around the craft store or Christmas decorating section of the store and you’ll find a lot of different options that can be used. Just be sure they can fit into the opening of the ornament! The process itself is simple. 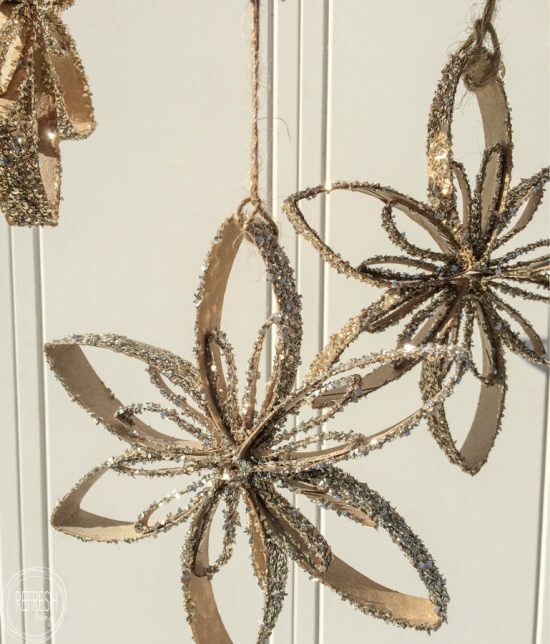 Just remove the hanging top from the ornament, and let the kids fill them up with the items they’d like. They will probably need help attaching the ornament back to the top, but other than that, they should be able to do everything by themselves. I did need to set a limit on the number of jingle bells each kid put in. That was definitely a popular item. My three girls made more of these ornaments this year. They are 2 years old, 5 years old, and almost 7 years old, and they all enjoyed it! It’s rare to find an activity that they all can actually do, but also be entertained by, but this one was a success. I made these toilet paper tube snowflakes with my sixth graders a couple of years ago. 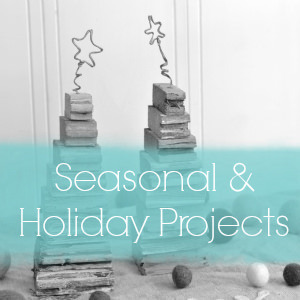 You’ll find all of my DIY Christmas projects and crafts here.